A common question among athletes is if it's necessary to use intra-workout supplements to maximize the results of their training session or event. Although rather common in endurance sports, intra-workout nutrition in the context of hypertrophy is still topic of discussion and not everyone has the same opinion about it. The importance of both post and pre-workout intake of proteins/amino acids and carbohydrates to assist the body's adaptation to strength training seems to be acknowledged, but could taking supplements during training also further the cause? A pre-workout meal, which like any meal should be consumed about 90 minutes before exercise and ideally contains carbohydrates as well as protein, is important because it provides nutrients to the muscles during the effort. 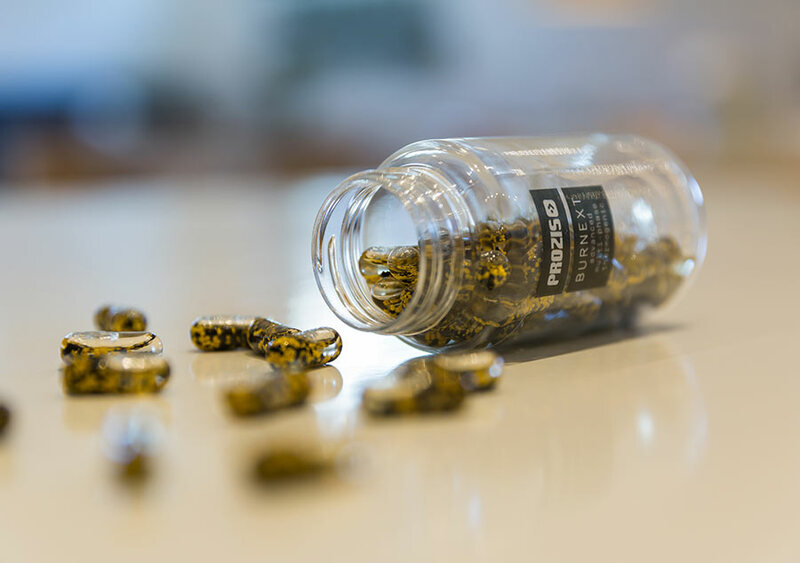 After all, this is not just about supplements, but also about solid foods and meals that make sure that the right nutrients and energy are provided. 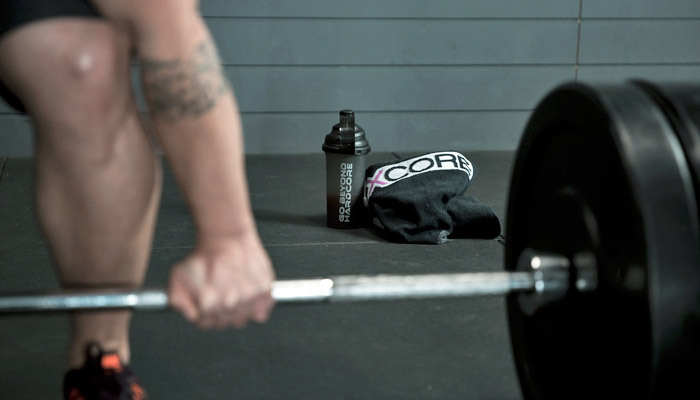 Taking into consideration that the intake of whey concentrate causes a peak of amino acids in the bloodstream roughly 60 minutes after ingestion, a protein shake is also a good option for this period, besides the typical post-workout period when it is usually taken. A good option but certainly not the only one, because a protein-rich meal consumed at the right time for the body to digest it, will have a similar effect as long as it is rich in essential and especially branched-chain amino acids (BCAAs). 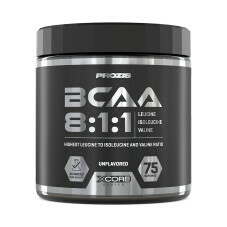 BCAAs have one specific property that makes them unique in comparison to other amino acids. Once ingested, they are virtually ignored by the intestines and the liver, making them available in large amounts to the muscles. There, they can be used as an alternative energy substrate during training when glucose becomes scarce or the use of fatty acids increases. Furthermore, leucine, which is one of the BCAAs along with isoleucine and valine, has an acknowledged direct anabolic effect because it stimulates the mTOR pathway, a factor that stimulates protein synthesis as a response to nutritional or mechanical stimuli. Protein synthesis however, is something not expected to occur during the training session but instead during recovery. And that's where post-workout nutrition comes in, and to a certain extent also intra-workout nutrition. Consuming carbohydrates intra-workout reduces the BCAA oxidation rate. When BCAAs are oxidized in favor of energy production, the amine groups bind to carbon skeletons derived from other amino acids in order to be transported to the liver as glutamine or alanine, where they are converted into urea and then excreted. 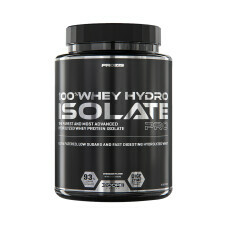 The availability of glucose to the muscles moderates this degradation of muscle amino acids and BCAA oxidation, by which more protein is spared and catabolism kept at bay. However, strength training is generally short and intense and therefore it is not to be expected that blood glucose is all that important for muscle energy. In this case glycogen is the predominant source of energy and glucose for the muscles. 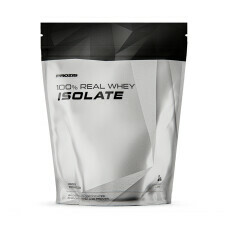 In such a case, would it make sense to use an intra-workout carbohydrate supplement? Well, it might. Some studies suggest that supplementing with carbohydrates can lead to better training results and to a delayed feeling of fatigue and loss of power. Oddly enough, only the perception of a sweet flavor (1) with maltodextrin or artificial sweeteners ("mouthrinse") seems to have this effect. It has not yet been determined why exactly, but it is possibly related to response mechanisms activated by the central nervous system when the blood glucose level drops during training. 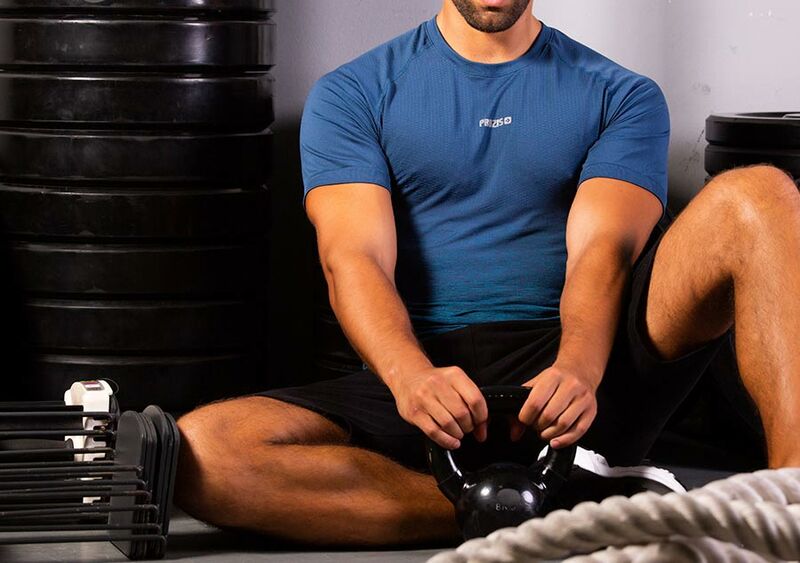 Maintaining stable blood glucose levels, or "fooling" the brain to perceive these levels as steady, may help achieve better results in strength training. And that means more solid adaptations to more challenging training. Obviously, intra-workout carbohydrate supplements are preferably rapidly absorbed. Valid examples of these could be Vitargo, maltodextrin, cyclodextrin or even dextrose. As far as the quantity is concerned, everything seems to indicate that the effect on short-duration training could be merely a question of perception rather than actual energy supply. A moderate quantity is likely to be sufficient, roughly 30-50 g for a 70 Kg individual (approximately 0.5 g per Kg of body weight). Training affects the nitrogen balance in the body, as can be expected due to the proteins being broken down. 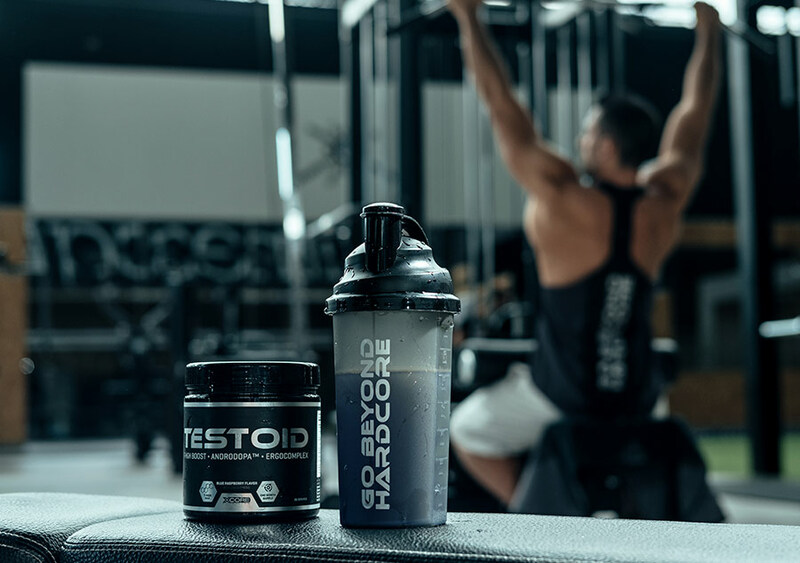 The ensuing imbalance and catabolism can be attenuated by the intake of BCAA supplement during the session, thereby guaranteeing the stimulation of post-workout protein synthesis. 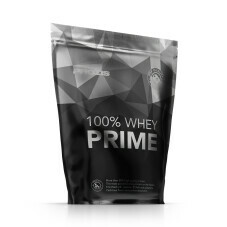 Whey protein is an excellent source of BCAAs, which represent about 20% of the total amount of amino acids (on average, 30 g of whey protein contains 5-6 g of BCAAs). 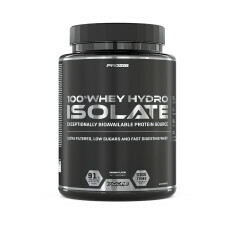 Yet to ensure the fastest possible absorption during workout, the best option would be extensively hydrolyzed whey (at least 15%), which can already generate absorption peaks after about 20 minutes. Therefore, it would be best to start drinking the shake about 15-20 minutes before training commences, and to drink regularly during the effort. As the training session progresses, the BCAAs in the bloodstream are used by the muscle, thereby lowering their concentrations in the blood. BCAAs compete with tryptophan for the passage through the blood-brain barrier, to find their way to the brain. So as soon as the amount of BCAAs is reduced, more tryptophan passes. The latter is an amino acid used in the brain to synthesize serotonin, which is a neurotransmitter inducing relaxation and pleasure, but also tiredness. That is of course the last thing you want during your workout, although it is also important to bear in mind that the session may already be going on for too long if this process starts to become relevant in the first place. 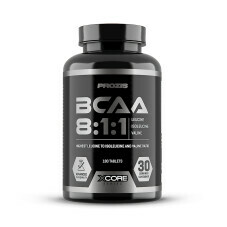 Still, evidence from recent studies suggests that BCAA supplements can in fact help reduce fatigue and even increase both the oxidation of fatty acids as well as glucose levels (2) in the bloodstream. Why is this valuable information? Because it implies a lessened perception of hypoglycemia and of the onset of overall fatigue. 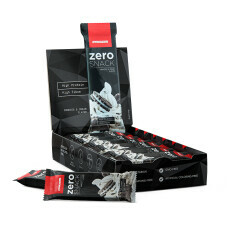 This property of BCAAs makes them particularly interesting for use in endurance sports. When the levels of free fatty acids in the blood rise, tryptophan is dislocated from the albumin and taken to the brain where it functions as a precursor to serotonin. Taking a BCAA supplement can help mitigate this process, as well as provide an alternative energy source and lessen catabolism. In short, intra-workout nutrition can indeed prove helpful when aiming for improved results, both in terms of endurance and in terms of power. 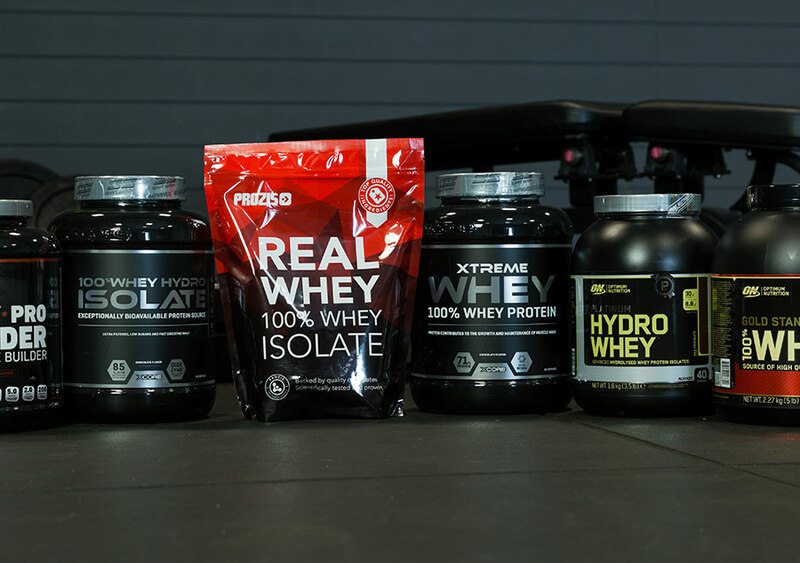 Such nutrition ideally consists of rapidly absorbed carbohydrates (0.5-1.0 g/kg of bodyweight), BCAAs (5-10 g) or whey hydrolysate (20-30 g, high-quality and extensively hydrolized). A shake containing these ingredients can be an excellent substitute for water during training and may be well worth trying out by whoever strives to get the most benefits as possible of their time spent in the gym, on the bicycle or running. 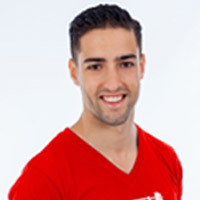 Sérgio Veloso has a degree in Cellular Biology and a post-graduate degree in Clinical Nutrition, having lectured, in recent years, several training activities on Sports and Functional Nutrition. 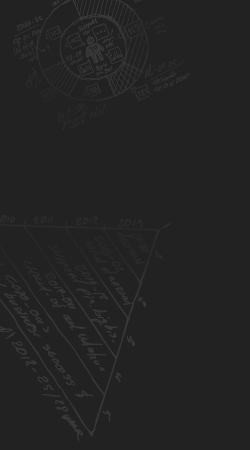 He's also a consultant in the field of Fitness and Sports Supplements Industry, and a speaker at several national and international congresses. 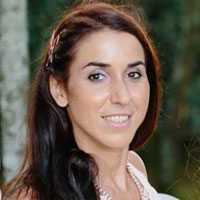 Sérgio Veloso has a degree in Cellular Biology and a postgraduate course in Clinical Nutrition, having lectured, in recent years, several training activities on Sports and Functional Nutrition. He's also a consultant for the Fitness and Sports Supplements Industry, and a speaker at several national and international conferences. 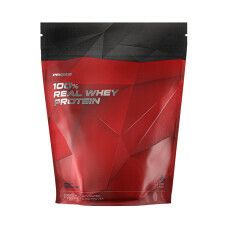 What are the best whey protein supplements?